New undercover footage taken at several Lilydale chicken suppliers exposes workers ripping off the heads and legs of live chickens; violently jamming birds into overcrowded transport crates; running over live birds with forklifts; and hitting, kicking, and throwing chickens. Lilydale is a Loblaws chicken supplier. Demand that Loblaws immediately adopt meaningful animal welfare policies for its supply chains. Act now! I’m sure you’ll agree with me that this abuse is absolutely unacceptable! As one of the biggest grocers in Canada and a major Lilydale chicken buyer, Loblaws has the power and responsibility to ensure chickens sold in your stores were not tortured. These are commonsense changes that would greatly alleviate needless suffering for millions of animals. Chickens raised for Lilydale have been bred to grow so quickly they frequently become crippled under their own weight. Unable to walk without extreme pain, many die of dehydration at factory farms when they can’t reach water. Others die from heart attacks, organ failure, and other problems related to rapid growth. High levels of ammonia due to filthy factory farm conditions lead to severe skin irritation, blindness, and deadly respiratory problems. 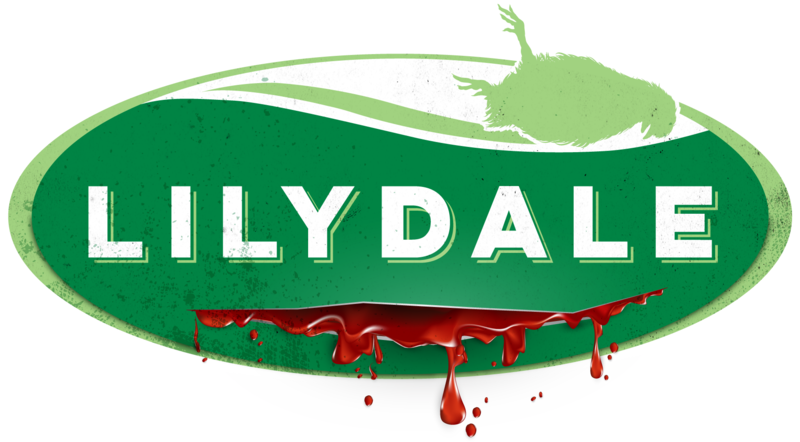 Recent undercover footage obtained by Mercy For Animals provides a shocking look behind the scenes at a Lilydale slaughterhouse. Hidden cameras captured turkeys painfully shackled upside down, shocked with electricity, cut open, and even scalded in vats of hot water—all while still alive and able to feel pain. 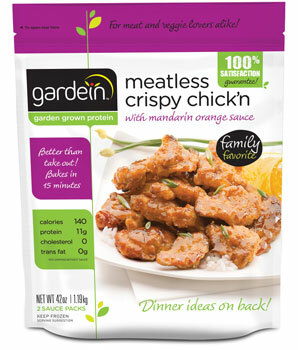 Let’s face it, without crispy breading or vegetable-based flavoring like barbecue sauce, chicken meat is bland and boring. So why not just skip the cruelty—not to mention saturated fat and cholesterol—in favor of delicious vegetarian alternatives like these? 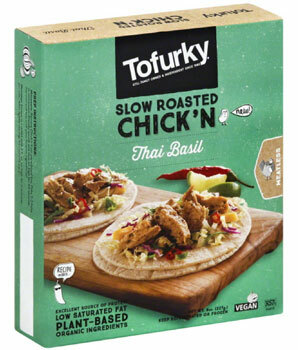 Located in the refrigerated section of your local grocer, this new product from Tofurky comes in several varieties and is super easy to prepare. 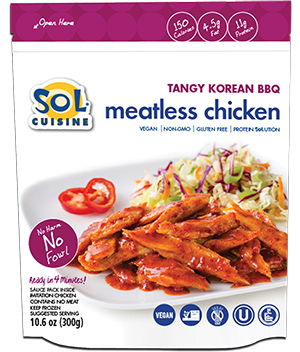 Created in Canada and found in the freezer sections of both natural and mainstream grocers, Sol’s tasty chicken alternatives come in flavors like Tangy Korean Barbecue and Ginger Lime Teriyaki! Need more ideas? We’ve got you covered. Visit ChooseVeg.ca for fun tips, delicious recipes, and more.